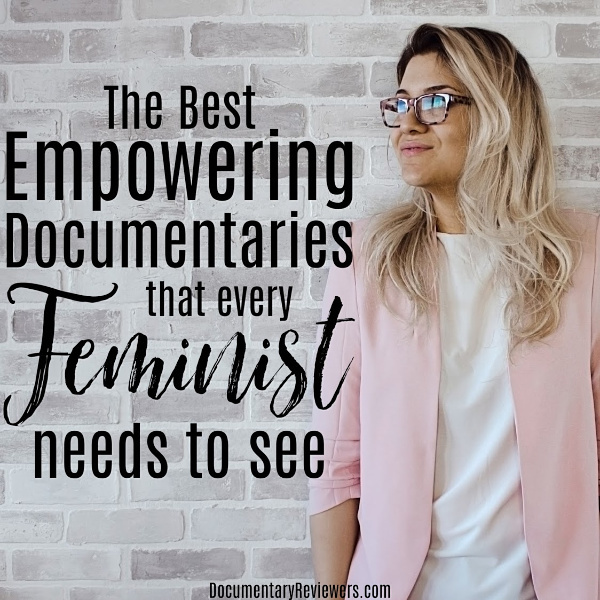 Nothing provides more instant motivation than a good documentary and these empowering feminist documentaries are ones that every woman (and man) needs to see. They’ll inspire you to take action in your own life, draw attention to unbelievable battles happening all over the world, and most importantly, shine a light on some of the strongest women in existence. From home-grown activists like Gloria Allred to international role models like Malala Yousafzai, it’s unbelievable to see what some people are willing to do (or have to do) in the name of women’s rights. Whether you’re an activist or couch potato, its time to get cozy because you won’t want to stop watching these empowering documentaries about women (and men) that are changing the world. Of all the feminist documentaries about women, none are more important and relevant than Miss Representation. This should be a must watch for everyone….truly. The focus of the documentary is on the media and how that impacts the way that women and girls are portrayed and treated in society. So much of what we see is subtle, yet has a huge impact on the way we think about and treat women. This documentary is extremely insightful and will definitely make you think differently about the world and how you carry yourself. Definitely add this one to your Netflix queue! Gloria Allred isn’t quite a household name, but those that do know her probably have a misguided view of the lawyer, activist, and feminist icon. Most famous for defending women that have been assaulted or harassed by famous celebrities (the women raped, harassed, or mistreated by Bill Cosby and Donald Trump? They were defended by Gloria), she is often (and wrongly) portrayed as a money-hungry man hater. Regardless of your current view of Gloria, you need to watch Seeing Allred. From the very beginning, Allred has been a advocate for civil rights and she was a pioneer for women’s rights in areas we now completely take for granted. She is a true feminist that has spent her whole life fighting for women. Not only do I now have immense respect for Gloria Allred, I also have more motivation to find my own battles to win – that’s just how powerful this documentary is. In Finding Traction, Nikki Kimball, ultra-marathon superstar, attempts to break the record for completing Vermont’s 273 mile Long Trail – a record that is currently held by a man. The documentary is a testament to the strength of women, but more interesting is the insight you get into the biology of women vs. men…at least, when it comes to running. Nikki is also a strong activist for female athletes and the documentary touches on the extreme inequity that women face in just about every sport, including running. This is a wonderfully empowering documentary for women and, if nothing else, it will certainly motivate you to get out and run! City of Joy tells the inspirational and devastating story of thousands of Congolese women who have been sexually assaulted, raped, and terrorized. After seeking care from a lone doctor who has made it his mission to help these women, they are given the opportunity to enter the City of Joy – a refuge for these women to heal, recover, and receive training that will empower them and turn their pain into strength. The stories these women tell will stay with you for a long time, but that only makes City of Joy that much more powerful. 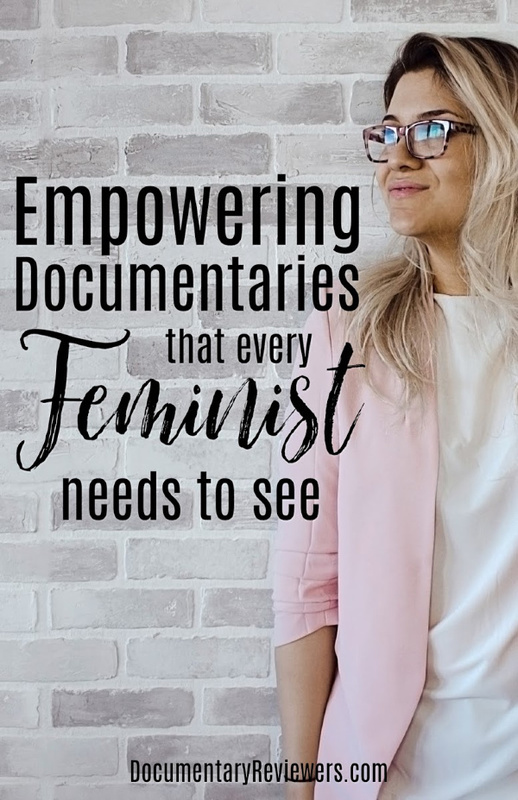 This is definitely one of the best feminist documentaries out there and an inspirational reminder that women all over the globe have the power to transform their environments. When it comes to documentaries about women changing the world, He Named Me Malala should be your first stop. Most of us remember hearing of Malala Yousafzai when she was shot in her home of Pakistan by the Taliban for going to school as a young girl. This empowering documentary recounts that part of Malala’s life, but more importantly shows the fight that Malala has led after, and even before, that fateful gunshot. Just as powerful as seeing one of the world’s most prominent young feminists is learning about Malala’s father’s role in her activism and fight. Malala may be strong on her own, but her father is also an inspiring lesson for what men can do for their daughters and the women in their lives. I hope these feminist documentaries spark some motivation in your own life…or at least provided an inspiring night with Netflix. Enjoy!